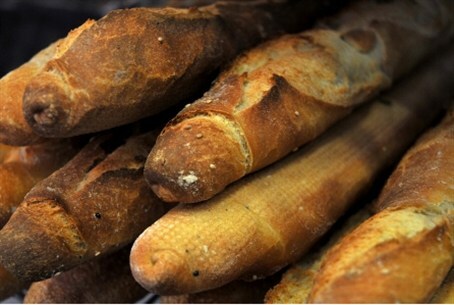 The government’s antitrust watchdog has indicted several bakeries for colluding on prices. The government’s Antitrust Authority has filed indictments against several bakeries for allegedly colluding on prices. The Berman, Angel, Oranim, Davidovitz, Ahdut, Alumot, Merhavit and Deganit Ein-Bar bakeries were all listed among the accused. According to the indictment, the CEOs of the bakeries met in February 2010 and agreed to avoid competition, and to work out a division of customers between their businesses. In addition, they agreed to work together to get retailers to raise the price of regular white bread, the priceof which is regulated by the government. The antitrust investigation began in May 2010. It included raids on bakeries and the arrest of some of the suspects. The government recently agreed to raise the price of white bread, a move which was met with criticism from MKs and the Forum for Social Justice. Bakeries were accused of inflating the price out of proportion to the increase in production costs. Spokespeople for the bakeries denied the claim and said they had no choice but to raise prices on all baked products. The Rami Levi and Supersol supermarket chains have said they will not increase the price of bread until after the Tishrei holidays despite the price hike.